Encoding a magnetic stripe on your card is a quick and easy way to increase the security of your card, track individuals entry or exit, or serve as an avenue to track usage of products or services. With the advancement in technology, printing cards with magnetic stripes can be done with the use of the right card printer and magnetic stripe ID cards. In order to encode the magnetic stripe on the card, your printer has to be equipped with a magnetic stripe encoder. Most card printer models provide the option to purchase the printer with the magnetic stripe encoding enabled. 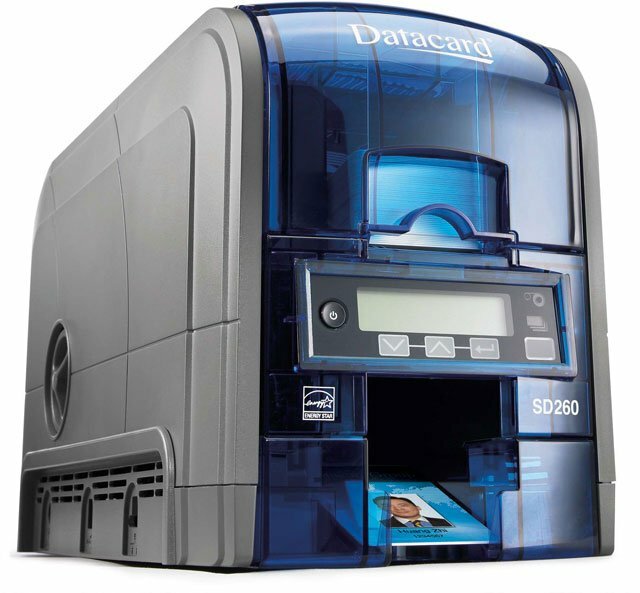 For example, Datacard’s SD260, Fargo’s DTC4000 and Zebra’s ZXP Series 3 printers all come with a variety of part numbers which have the ability to encode the cards. Other factors such as volume and interface would help narrow your options to find the right printer for the job. Finding a printer with the correct encoding technology is one step, the second is having the proper cards. 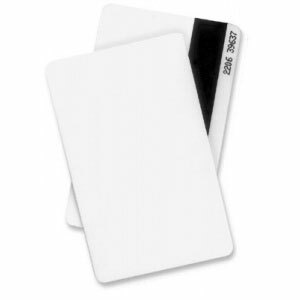 Blank ID cards with magnetic stripes are very common with all manufacturers. The only variable you will have to determine is whether a high coercivity (HiCo) or low coercivity (LoCo) card is right for the solution. Low-coercivity magstripes require a lower amount of magnetic energy to record. Low coercivity stripes are easily damaged by even a brief contact with a magnetic purse strap or fastener.